All photos credit to the owners be it contributed or ebayfind. Davao is not Davao without this iconic structure of the past, the San Pedro Church. 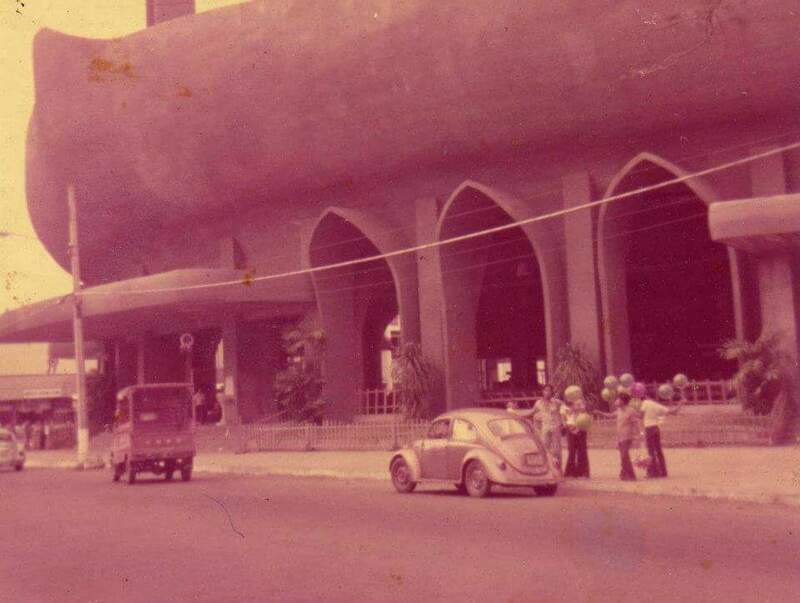 Regardless of whatever religious affiliation you may have, if you were born in the earliest of 70s and before that, then you have seen this church. As long as you have been to San Pedro Church, and aptly the street where it stands, then you know you are in downtown. 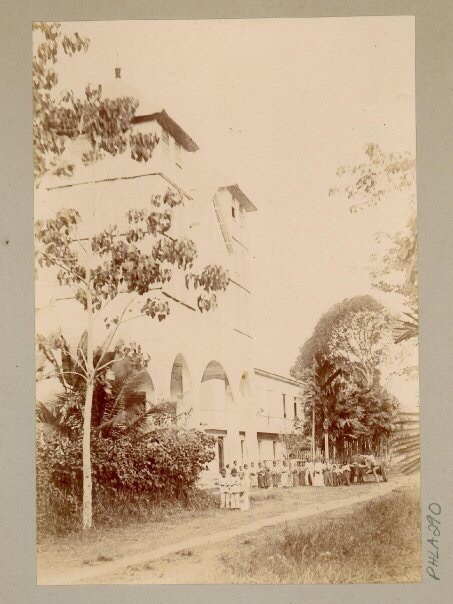 It was built first in 1880s with the influx of the immigrants who came with the Spanish conquistador, Uyanguren. It stood the test of time, surviving even the war and the great San Pedro fire in the 1960s. Along with the “new” cathedral, Dabawenyos will always converge in this part of downtown for years to come. It is like a walk back in time whenever I pass by San Pedro.